SIMPLICITY IS NOT JUST STYLE, IT IS A STATE OF HARMONY. Our hearts are set on making a positive difference in this world. With that mission in mind, we have proudly restored a 1960s Volkswagen Bug ‘smile machine’ to bring fun and a little nostalgia into the modern photo booth industry. 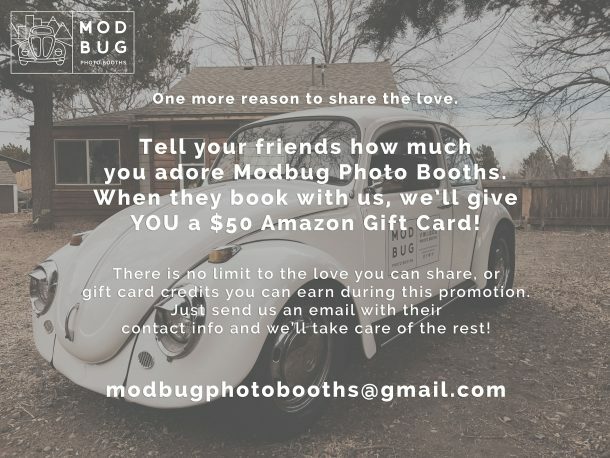 Modbug Photo Booths’ values rest in the socially and environmentally conscious community of Colorado. We are passionate about this planet which is why we pay close attention to our travel efficiency, lowering emissions, and offer paper-free booth services. Our values do not end with sustainability, and we happily welcome opportunities to support local nonprofit fundraising initiatives. With the use of passion alongside creative technology, we hope to inspire unforgettable fun and shine a light on the imaginative power to reuse, reduce and recycle. We are loyal to our clients and highly respect their business. We are doing what we love, and always deliver 100% to ensure their happiness.  Being the first Volkswagen Bug photo booth on this side of the Rockies, we never shy from daring ingenuity in the spirit of creating something unforgettable. Have you ever felt like, things just aren’t made like they used to be? We put that last-forever heart and soul into every one of our services to make sure you don’t have to. We may be small, but boy are we mighty. The fact that we are a photo booth, drive-able classic car, and unbelievably cute prop is proof we are never limited by our ability, only by our vision. Our passion for people and fun is incorporated into our mission. We’re in the business of generating a great time, and your one of a kind experience with us wont be any different.